Unboxing: Oyatsubox - Premium Japanese Snacks Box - April | Memorable Days : Beauty Blog - Korean Beauty, European, American Product Reviews. 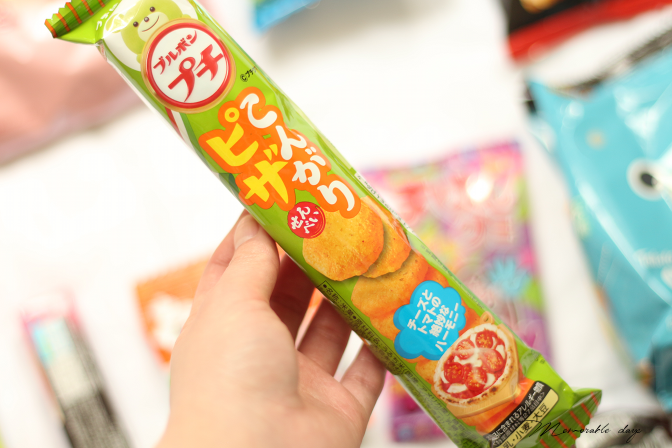 It has been a while since I have done an unboxing for asian snacks! 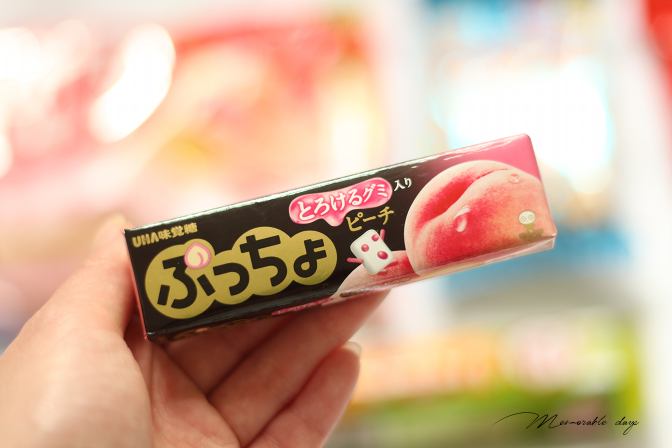 Oh I just love them since it's always a surprise how it would taste and the packaging is just too adorable! Oyatsubox sent me their Premium Japanese snack box of the month April and I am going to unbox it today! Check out today's unboxing blogpost! All is included with worldwide free shipping and tracking code and insured, so you will ALWAYS get the package in front of your doorstep. They send it straight from Japan so it takes around 2 weeks until it arrives. I love how they always send me an email when the new box will be send out and the estimated period when you will receive it, very useful! The next box will be shipped in the beginning of June so if you are interested, you are still able to sign up for the June box HERE! 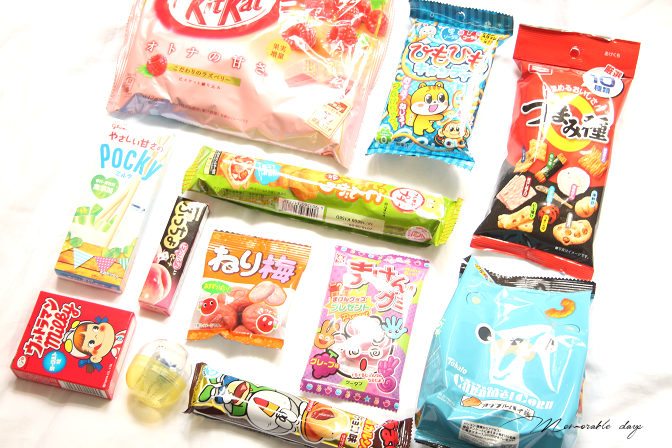 They have send me the April premium box which includes 12 full sized Japanese snacks and it even has a big bag of mini Raspberry kitkats which are very limited! 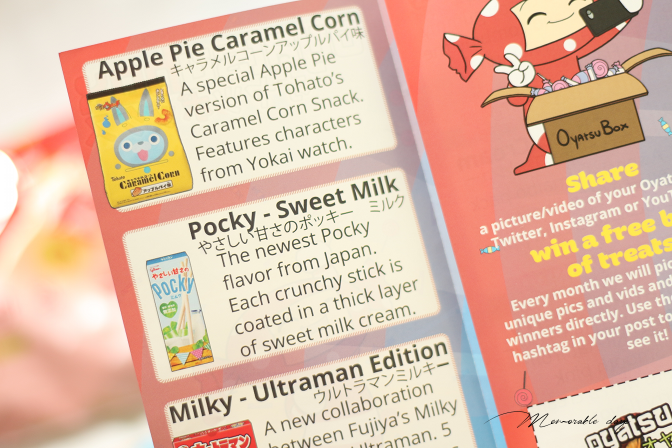 Every box includes a description per snack that you received so you will always know what it is cuz hey not everybody can ready Japanese right? and you can't always tell from the packaging what it is, so such a description leaflet is definitely useful. If a DIY kit is included in your Oyatsubox there will always be instructions included. 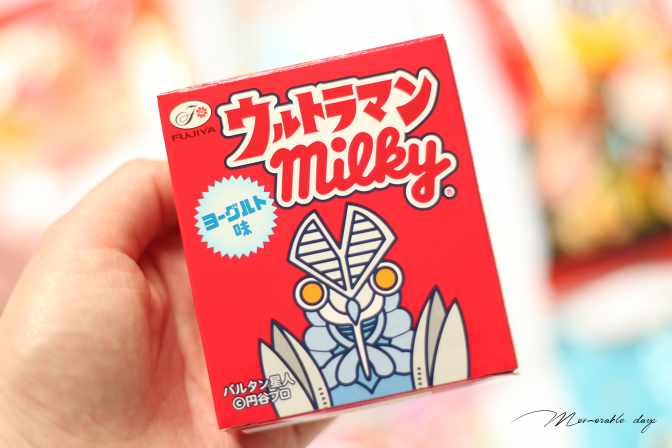 This is a new collaboration between Milky & Ultraman. 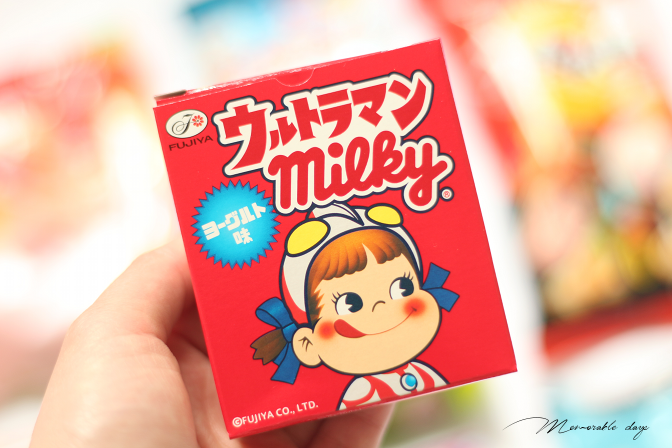 Who doesn't know this milky girl? Ohh childhood memories are coming back haha. 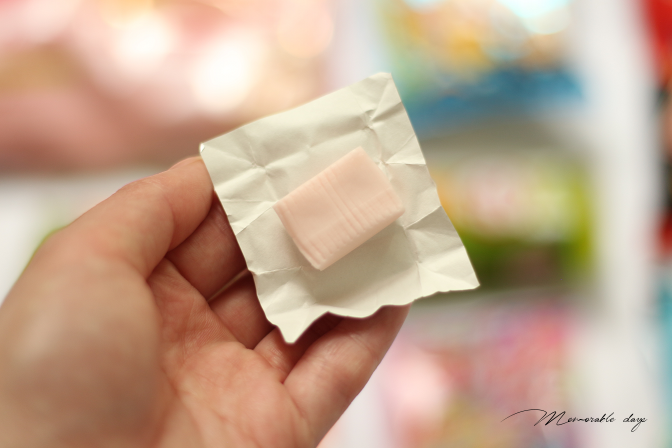 The milky candy just takes the same how it used to be, such a milky, sweet and creamy taste. 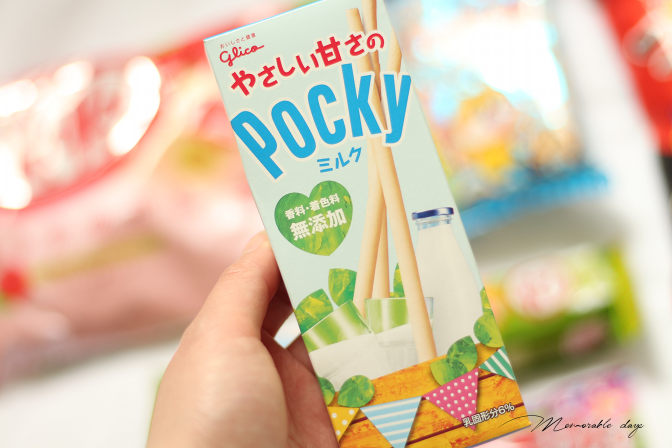 One of the new flavors from Pocky in Japan. 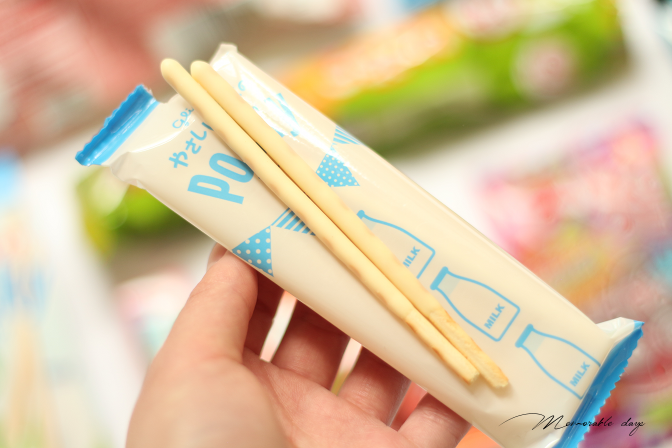 Each crunchy stick is coated in a thick layer of sweet milk cream. 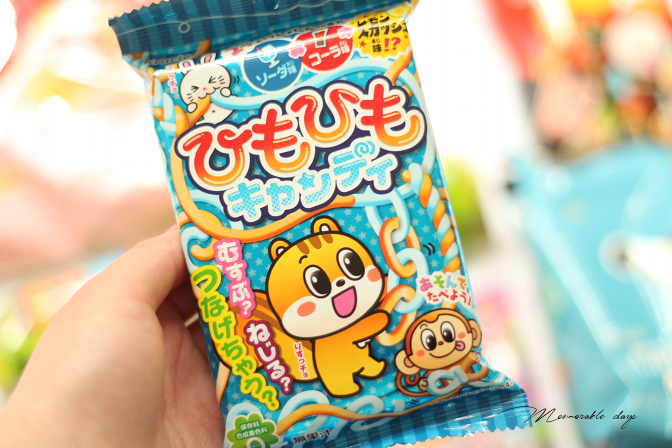 This is my first time trying this candy but it is a traditional snack in Japan. 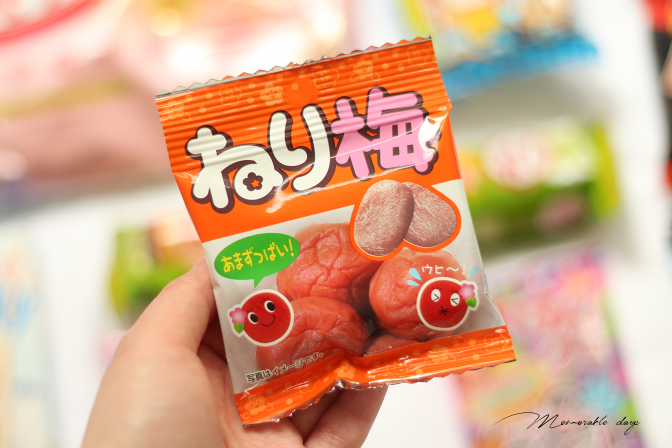 This plum candy is pretty sour but is actually my favorite snack out of the box! 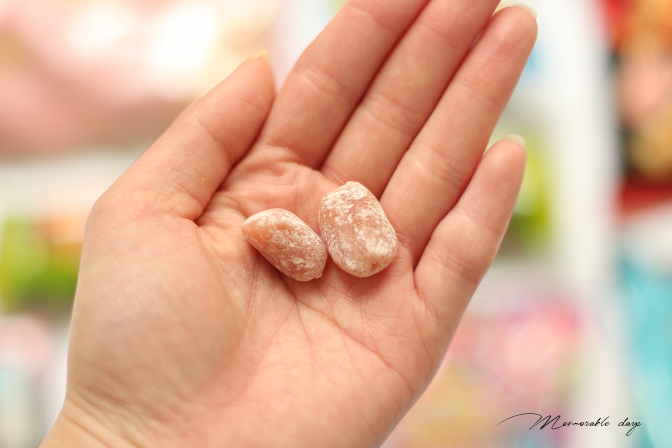 I just love sour food haha. 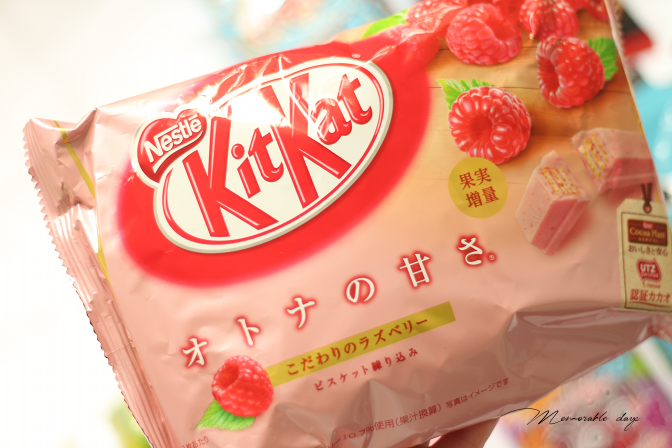 This is the latest kitkat from Japan and it has a sweet raspberry taste to it. 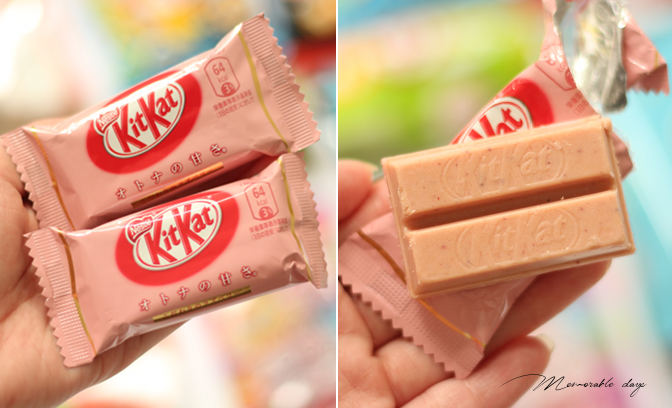 It has pink chocolate with a creamy raspberry flavor, the sweetness is just right! 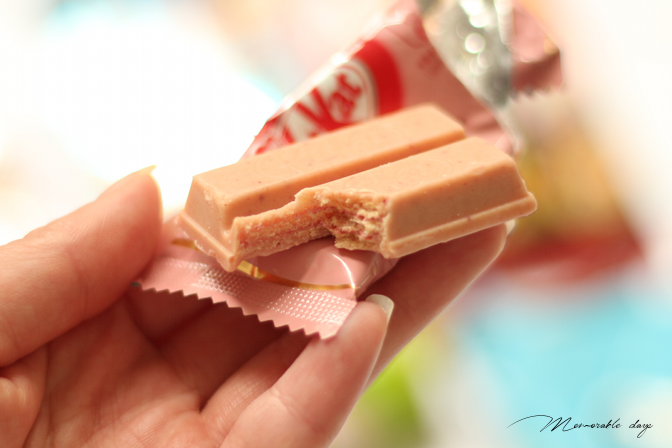 You can even see the layers of raspberry inside the kitkat! 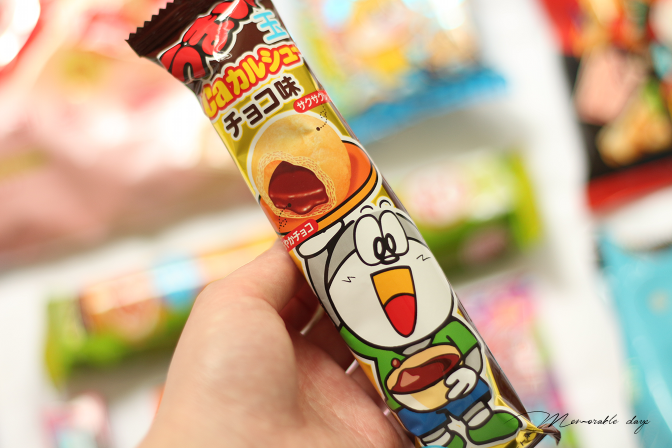 My least favorite out of the box is this puff chocolate. 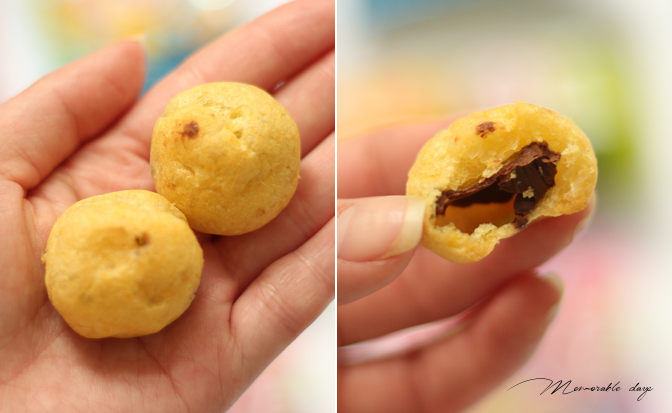 These puffs are very airy, it's almost empty inside with a tiny layer of milk chocolate. It's like I'm eating nothing and the amount of chocolate is just too little. 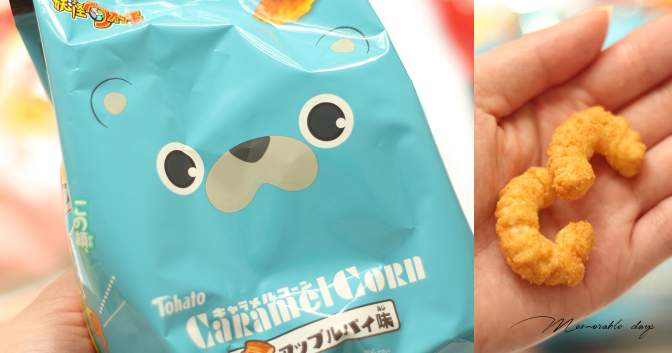 I never tried caramel corn before, but lots of people seems to like it. I have tried the cheese version for the first time and OMG, this is really bad. It's like sweet stuff with Apple pie together with a bit of corn flavor. Really not my thing. It somehow taste like cheese to me. 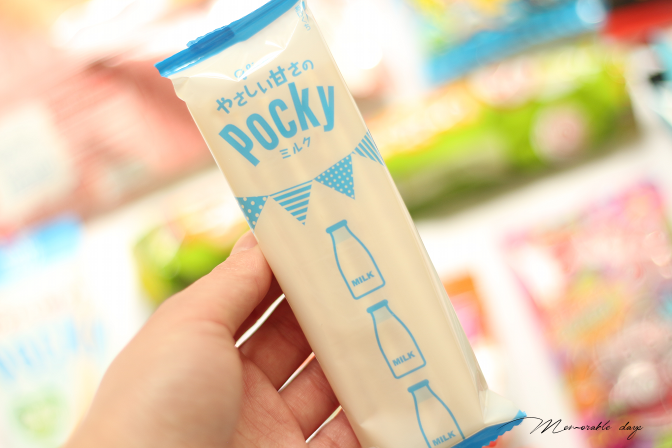 I have always loved Puccho, and I usually buy the soda flavor. 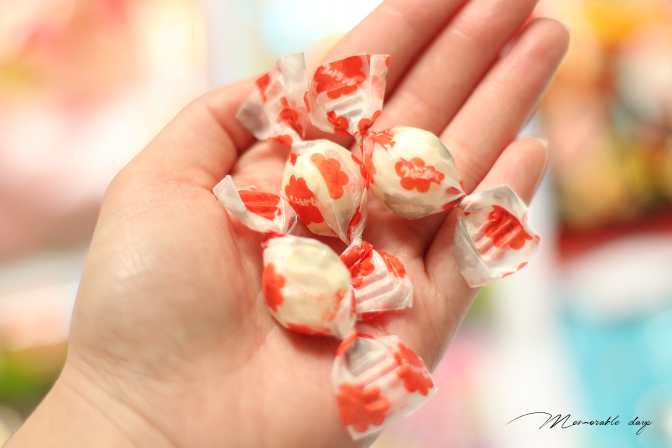 This one has a peach flavor and each piece is infused with tangy, squishy candy bits. These are grape gummies and taste wise it's pretty nice! 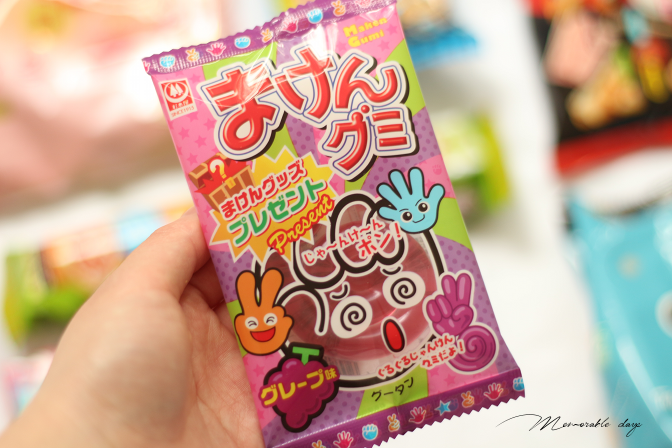 I love the sweet grape taste, the gummy texture and it's even shaped in Rock, Paper, Scissors!. Ohhh this one is so good. 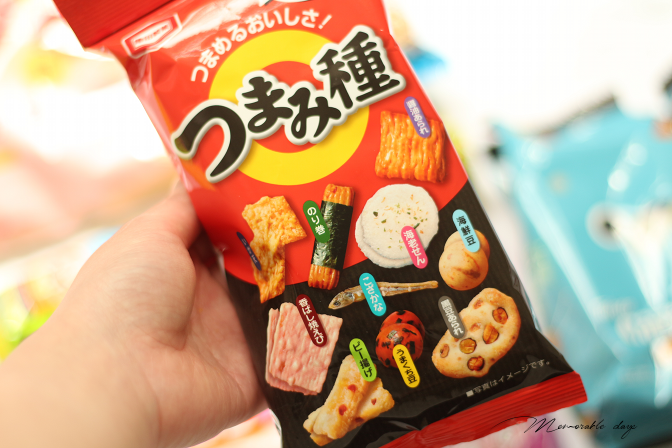 It just taste like mini pizza's! These are tiny biscuits, the dough has been baked with cream cheese and tomato. I have finished this within one day, so good! 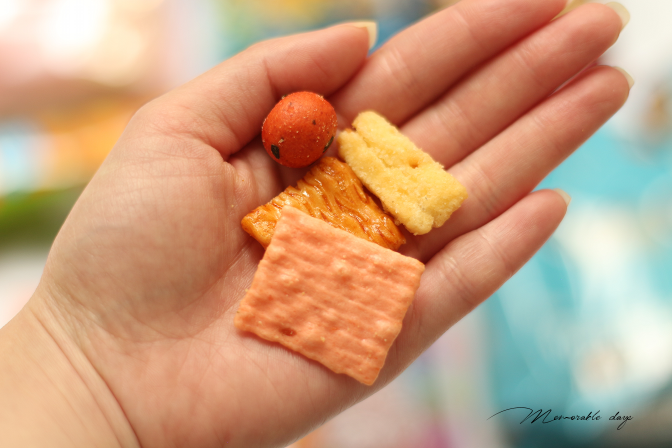 I loved this crunchy pack! It mostly tasted like fish though, but so good! 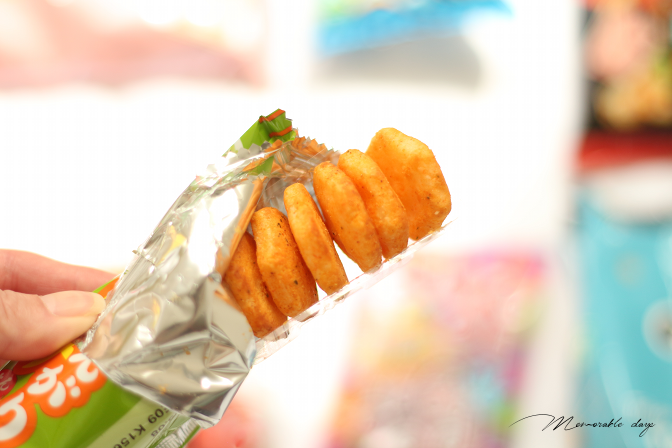 There are 10 different kinds of snacks inside it. Yes, the mini fried fish is in it too lol. 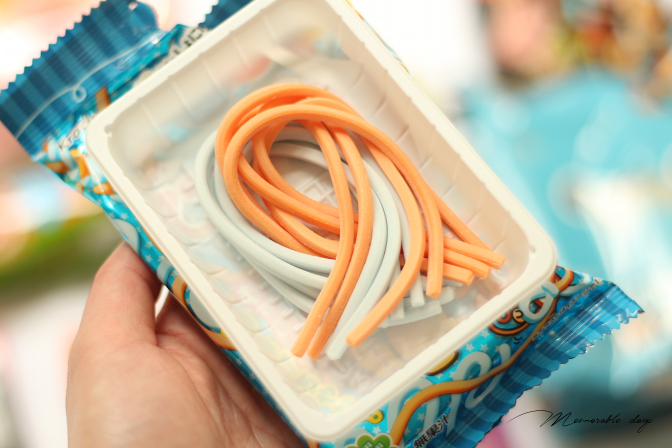 You should braid the candy gummy and combine the coke (orange line) with ramune flavors (blue line. If you are interested, make sure to check out their webshop: www.oyatsubox.com. note: these products were sent to me for review purposes, this post contains affiliate likes, but this didn't affect my opinion about the products, see disclaimer.